Spring is in the air, so what better time to celebrate your new home! 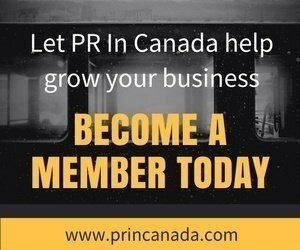 TD wants to help as the national financial institution has just launched their latest marketing campaign as they tap into their social channels. 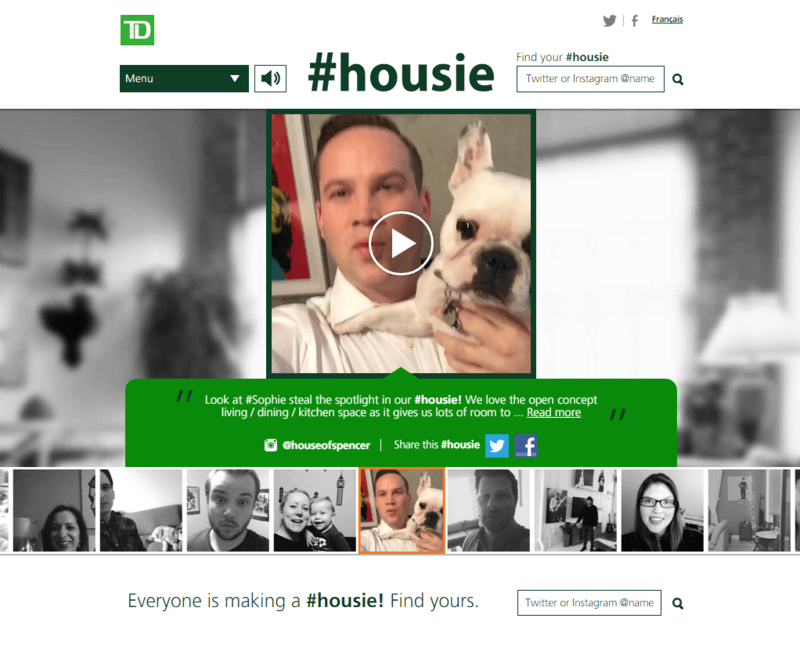 The bank’s latest campaign #housie invest Canadians to share a selfie of homeowners in their favourite part of their house – and inviting others to join together in a virtual and social celebration. Taking the “selfie” concept to the next level with video, #housie gives new homeowners a fun way to celebrate their achievement that connects them with their friends, families, followers, and other new homeowners across the country. This highly social campaign features an immersive site experience (www.tdhousie.com), taking the user generated #housie videos and setting them to original music by Marco DiFelice. To support the campaign, selfie sticks branded as #housie sticks are being handed out to new TD mortgage customers at select branches and Twitter parties will take place throughout the month (the first of which is today), encouraging participants to create their own #housie during the party. 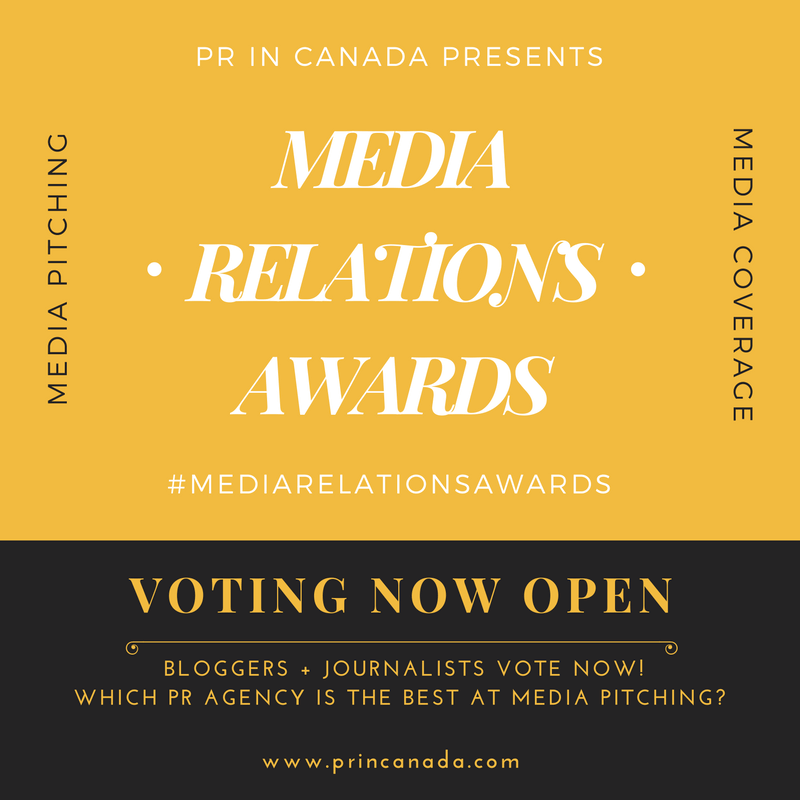 The campaign will also be supported with promoted posts and promoted Twitter #housie trend, and currently features #housie videos from various influencers including athletes Jose Bautista and Joffrey Lupul.